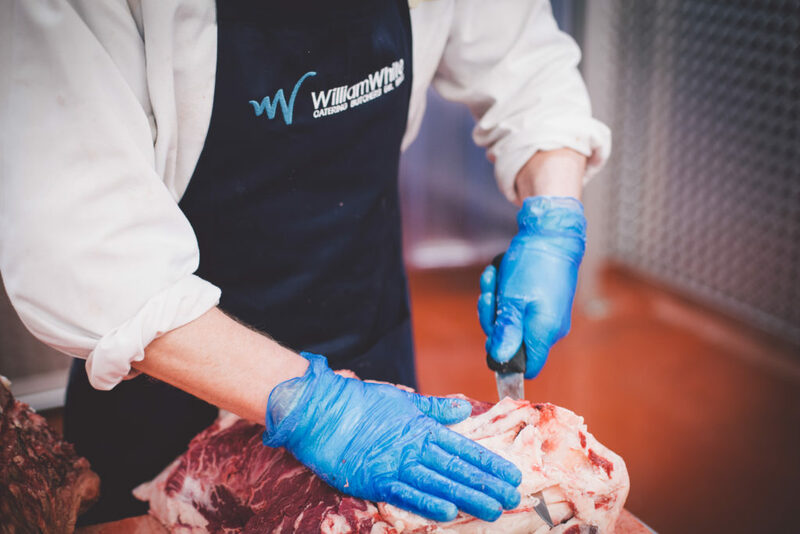 We combine the skill and passion of traditional butchery with innovative and precise manufacturing methods, providing exceptional quality products to customers of all sizes. 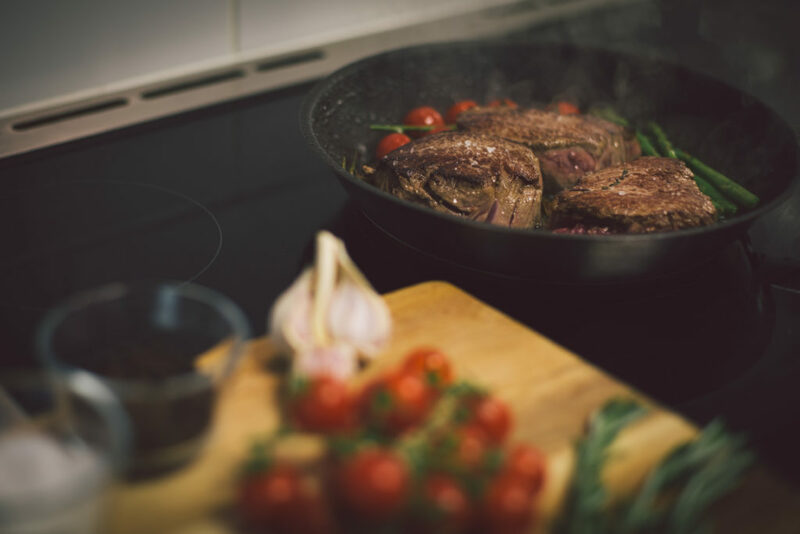 Over 33 years we’ve built excellent supplier relationships so we can offer you the highest quality meat at the best possible price. We’re constantly developing and improving our facilities to provide you consistently excellent products. And our expert customer service team is on hand to make sure you get exactly what you’re looking for. 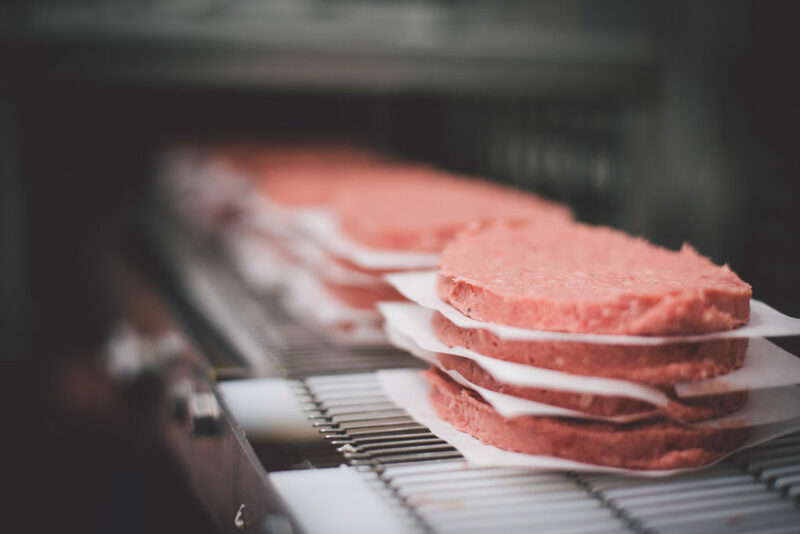 Thanks to the most stringent hygiene and safety regulations, as well as regular internal and external testing, we guarantee the highest standards of hygiene, food safety and traceability. Refrigerated vans deliver fresh orders in and around Greater London daily, and frozen processed goods are delivered nationally.